An ex-detective, Kagawa, is found dead in a park in Shinjuku, Tokyo. 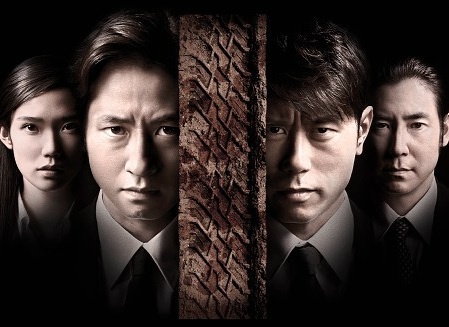 Swearing revenge, detectives of the #1 investigation team, including Tozawa (Shosuke Tanihara), begin to investigate Kagawa’s death. Meanwhile, Sono (Masanobu Takashima), at the public security bureau, orders his subordinate Shimizu (Taizo Harada), to uncover the truth behind the case in secret. Sono believes the maintenance of trust held by the general public for the police could be jeopardized if anything afoul is discovered in the case stemming from the police. Sono wants to coverup the case as unsolved if the police are involved. Based on novel "Chi no Wadachi" by Hideo Aiba (published January 25, 2013 by Gentosha Inc.).